Mobile responsive websites are an absolute must have for any business. 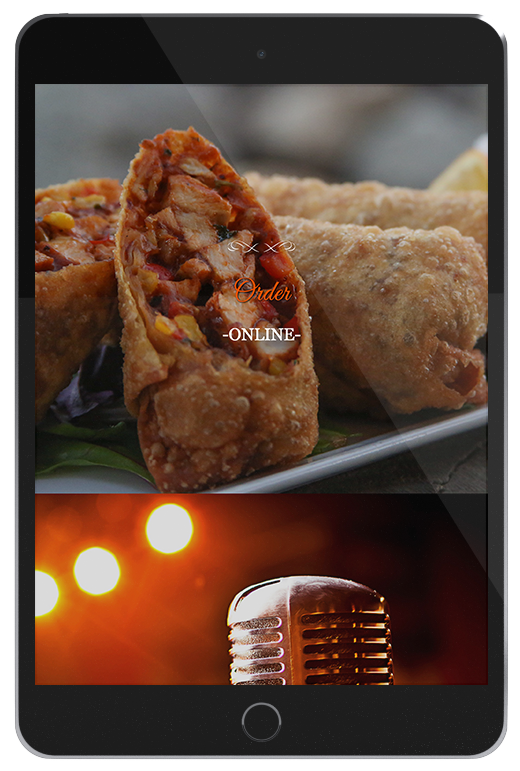 We build high-quality mobile responsive websites that are dynamic and interactive. 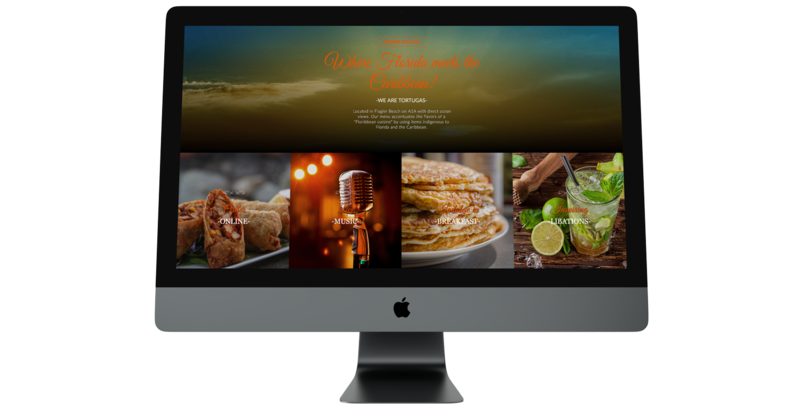 The end-result for you is a website that looks and interacts seamlessly with your customers no matter what device they are viewing it on. Businesses today need to be more intelligent with their advertising process, as well as more engaging, and current. 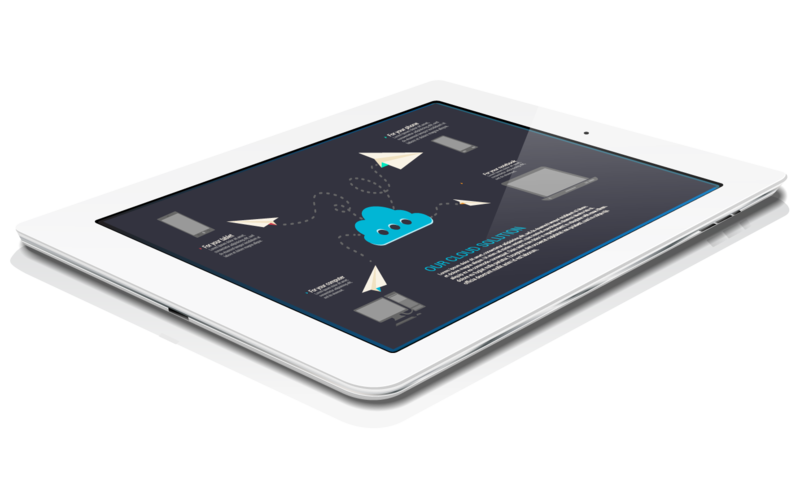 With a well planned out website strategy that is built to tailor your exact needs for your business, you’ll increase your sales by as much as 300%! We can provide premium photography and video services or premium stock imagery to help make your website really pop! GPS, Push Notifications, and Loyalty Rewards are just a few of the amazing advantages a native mobile app can have for your business. 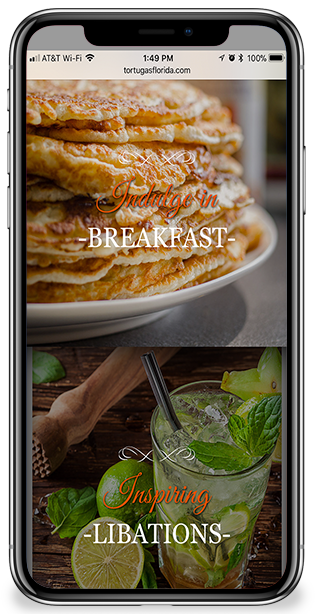 Having a mobile app for your business is a great way to show that your business is at a level of service that many others fall very short of. The best news of all is it has never been more affordable to get your business on-track with an app that pays you back. We can provide premium photography and video services or premium stock imagery to provide a visually engaging user experience. This allows users to have an in-app version of a traditional stamp card. 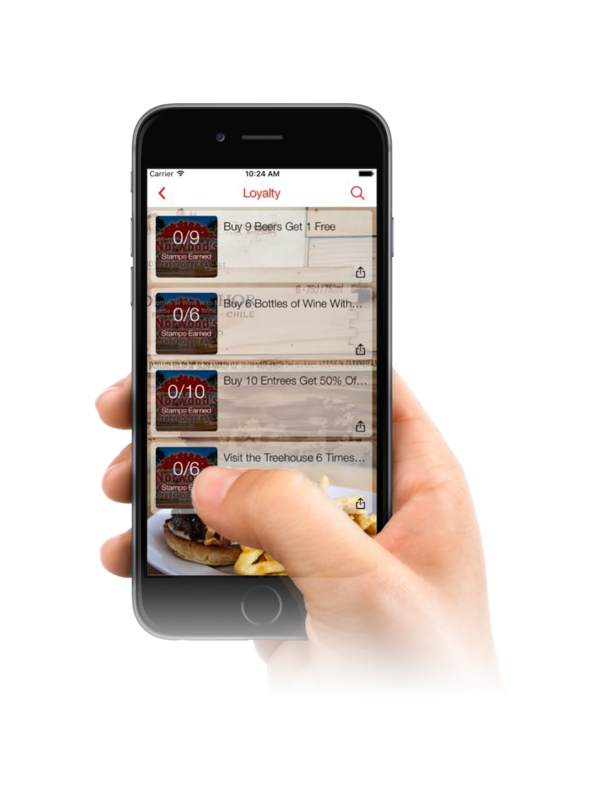 Including stamp and tiered loyalty, this feature offers easy customization and increased user engagement. We utilize a built-in booking system that allows users to reserve time slots for various services. Implement commitment fees, manage appointments and receive notifications when appointments are scheduled all from within the app. Lets Get your new mobile app working for your business! There is no question that social media is now the dominant way many of us communicate with one another. From young to old alike share and chat via Facebook, Instagram, Twitter, and many other platforms. What does this mean to you as a business owner? This means there is a whole digital audience out there that you can tap into. Never before have so many been so accessible. We can provide premium photography and video services or premium stock imagery to maximize user engagement on all of your advertisements. Let's get your brand out there! An Email campaign is a cost-effective solution that gives you the power to reach customers in a place most people visit every day — their inbox. 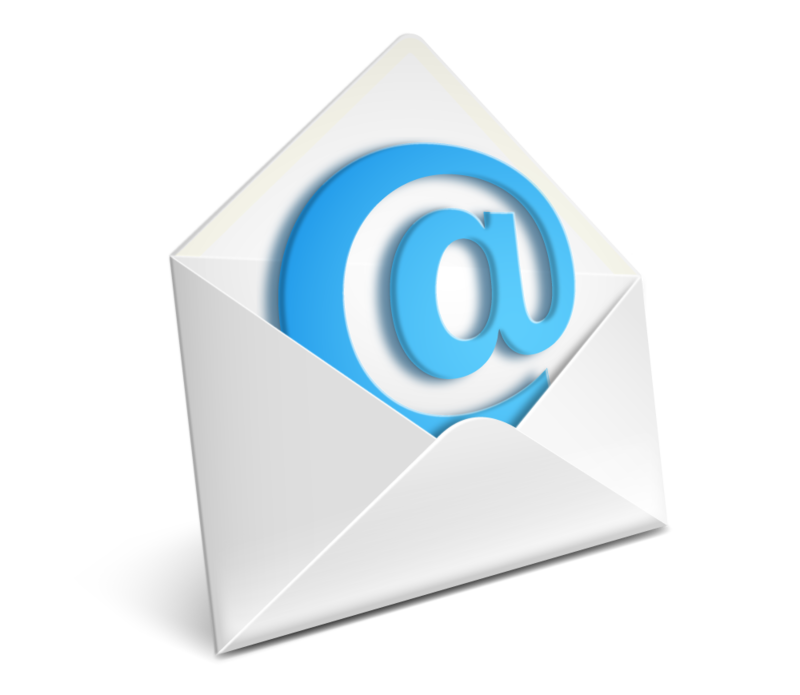 91 percent of US adults like to receive promotional emails from companies they do business with. If you want to build strong customer relationships, it’s important to have an effective tool to communicate with the people who matter most to your business. Email gives you the ability to stay top-of-mind and keep people engaged with your business during your busy season and the slower times of the year. We can provide premium photography and video services or premium stock imagery on all of your campaigns.